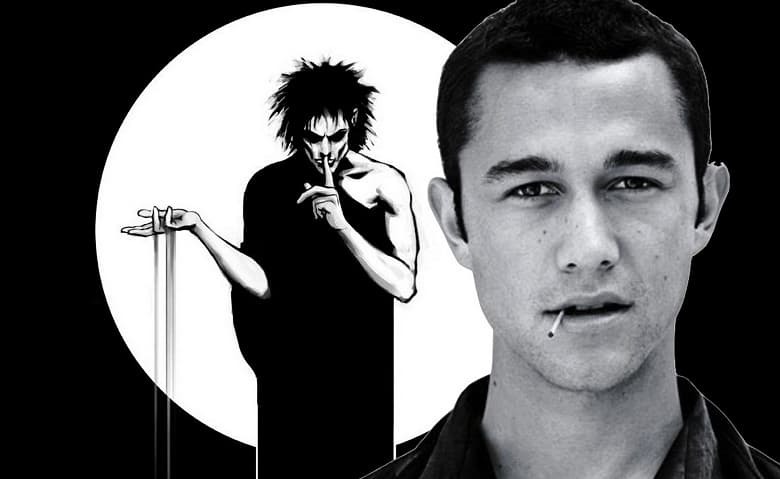 Hot of the heels of news that New Line’s adaptation of Neil Gaiman’s graphic novel Sandman has found a new writer in Eric Heisserer, the director and star of the movie, Joseph Gordon-Levitt, has announced his departure from the project due to creative differences with the studio. Gordon-Levitt broke the news on his personal Facebook account earlier today, explaining the reasoning behind his decision. Check out the full post right below. So, as you might know if you like to follow these sorts of things, a while back, David Goyer and I made a producing deal with Warner Brothers to develop a movie adaptation of Neil Gaiman’s SANDMAN. Neil himself came on as an executive producer, we hired the excellent screenwriter, Jack Thorne, and we started in on the ambitious task of adapting one of the most beloved and boundary-pushing titles in the world of comics. I was pleased with the progress we were making, even though we still had quite a ways to go. Recently, as you also might know if you like to follow these sorts of things, the sorta “ownership” (for lack of a better term) of the Sandman material changed hands when Warner Brothers shifted the entire catalogue of Vertigo comics (an imprint of DC) to their subsidiary, New Line. And a few months ago, I came to realize that the folks at New Line and I just don’t see eye to eye on what makes Sandman special, and what a film adaptation could/should be. So unfortunately, I decided to remove myself from the project. I wish nothing but the best for the team moving forward. I’d like to thank all the great people I’ve had the opportunity to work with on this one. I’ve had a blast with and learned a ton from David and Jack. Niija Kuykendall, Greg Silverman, and everyone at Warner Brothers have been fantastic, as have Geoff Johns and everyone at DC. And it’s been a particular privilege as well as a rocking good time getting to know Mr. Gaiman, whose generous insights and masterful work have certainly convinced me that the Lord of Dreams and the Prince of Stories are one and the same Endless pattern. And, for the record, my respect for @hitRECordJoe, is undiminished. Getting to know him was the best bit of the last round. He’s special. What does this mean for Sandman? Well, for starters, the movie is probably back in creative limbo, and it will likely remain that way for a while. Gordon-Levitt played a pivotal part in getting the Vertigo/DC adaptation at this stage, as he was not only on board to direct it, but to also play the lead character of the movie, Morpheus. What do you guys think? Do you believe that Sandman will ever see the light of the day? Sound-off your thoughts on the news in the comment section below. Sounds like New Line wants to give Sandman the Fan4stic treatment. i saw a breakdown sheet on imdb pro that said the projected budget for the movie was 90 million. that info isnt there anymore so im guessing money was the issue. Forget a movie. Make an HBO or Netflix series out of it. A movie can’t cover it well. Talented guy with passion and a creative vision? Better GTFO! I don’t know who’s in charge at New Line, but it’s time for the bosses to smack them down. Don’t EVER chase away talent who have vision. No matter what business you are in. The bosses, by definition, are the people in charge. So you’re calling for them to smack themselves down. New Line is a subsidiary of WB. That means the people who run New Line work for, either the executives at WB or the eecutives of the parent company Time Warner. Either way, the New Line folk need to be reprimanded for this abject failure.